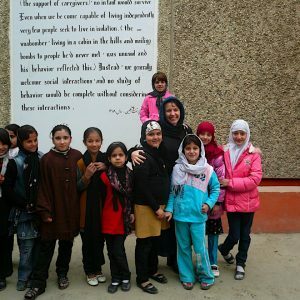 Al Fatah school for girls was the first school Womanity supported in Afghanistan. It has 5000 students and over 200 teachers and staff. It’s now among the top 5 schools in the country – and the other 4 are boys’ schools. By Antonella, from Kabul, Afghanistan.